Mugs and T-shirts in our new gadget shop, open 24/7! Hi, we have just opened a shop with a few Wikidot gadgets you might find cool to have. For now there are laser-engraved mugs (white and black) and black T-shirts with a small Wikidot logo on the chest and a larger one on the back. Although we have not advertised the shop so far, we are glad that some of you have already purchased a few gadgets! We already had to order extra supply of T-shirts! PS. Any ideas, comments are highly welcomed! If you have an idea for a gadget, let us know! Free T-shirts for our friends! 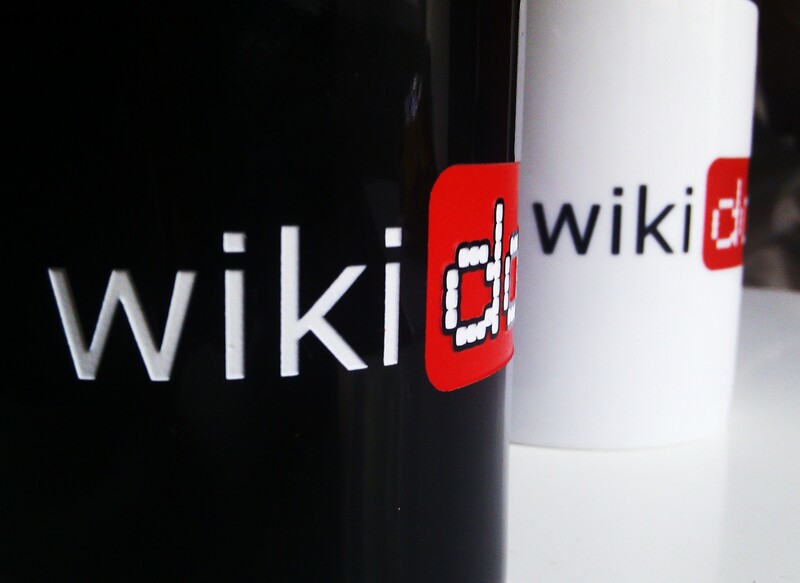 A while ago we came with an idea about Wikidot-branded T-shirts and gadgets — a must-have for all Wikidot fans and friends. The first order has just arrived and here they are: brand new, 100% cotton, lead-free, high quality Wikidot T-shirts. Later this week we will be opening a gadget store, initially featuring T-shirts and mugs — all with our logo printed or engraved. five ten free T-shirts to win!! !